Red sweatshirt or cardigan with the school logo. Grey trousers or skirt/pinafore dress. In the summer term girls may wish to wear a red and white checked dress. All children are asked to wear sensible black school shoes. Fashion shoes and trainers are not permitted. For health and safety reasons any child with hair longer than shoulder length must have it tied back. Hairstyles for school should be sensible with no shaved in designs or dyes (temporary or permanent). 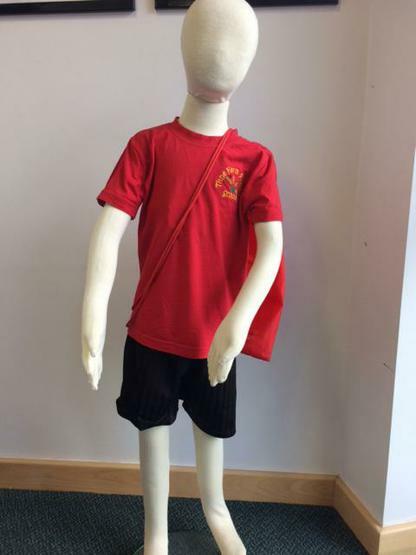 A pair of black shorts and red round neck t-shirt with school logo and plimsolls are required for indoor PE. 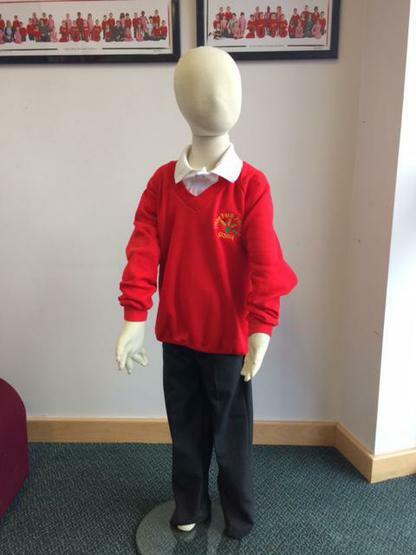 Pupils in years 3-6 require outdoor PE kit of either school tracksuit or school rugby shirt and plain black joggers or tracksuit trousers and plain black football socks. They will also need shin pads, football boots and outdoor trainers. 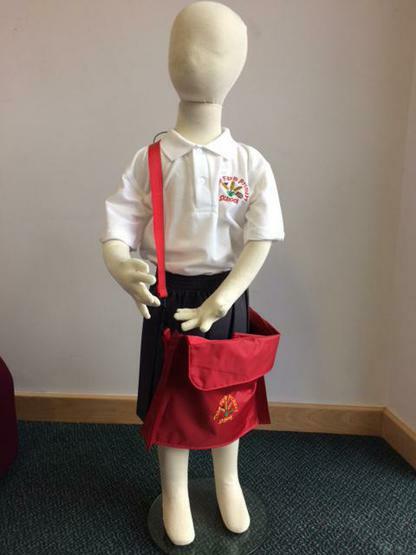 All PE kits should be in school during the week and taken home at weekends. All uniform is available from "Best Look" in High Street North, Dunstable (01582 603603). The shop is situated between Argos and Iceland. Jewellery must not be worn in school. Watches may be worn but the school accepts no responsibility for them. We recommend that studs are worn in pierced ears. Fancy or hooped earrings are not suitable for school as they catch in clothing or PE equipment can cause ears to be ripped or damaged. All earrings must either be removed during PE or taped over. 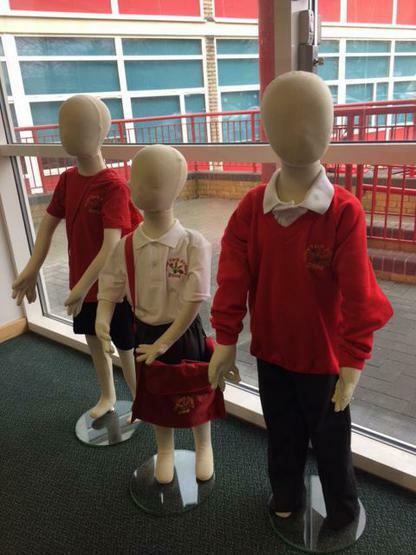 All items found at school are placed in the lost property box in the main office. Children are asked to check their classrooms and corridors and then sent to the office. Good training at home in tidiness and carefulness helps to reduce the amount of lost property. Parents are very welcome to come and look through the box if they think their child has lost something. Property left at the end of each term will be placed on a table in the entrance hall and if they are not claimed will be disposed of. PLEASE NAME ALL ITEMS OF CLOTHING AND FOOTWEAR AS THIS MAKES IT MUCH EASIER TO TRACE LOST PROPERTY.